History is uncertain as to the exact origins of madeleines, but it is certain that these small, delicate cakes were first made in France. Was it Louis XV’s father-in-law who introduced them to the court of Versailles way back in 1730? 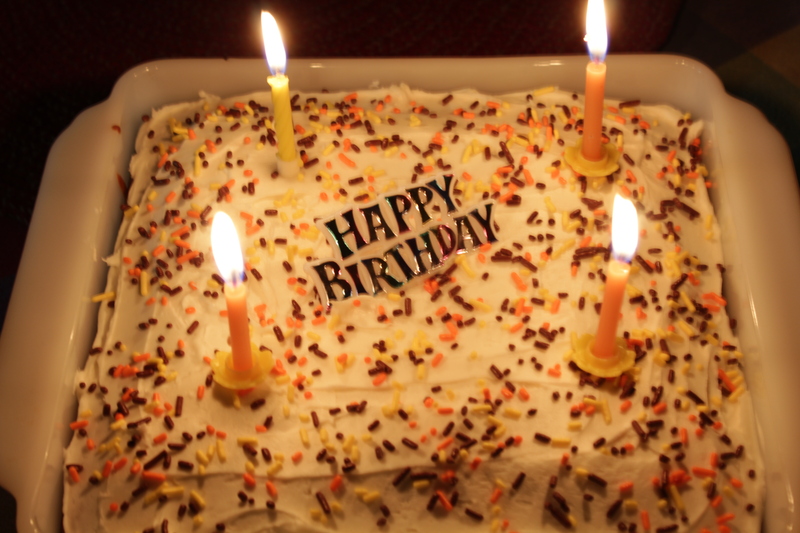 Was it an accident discovered by a pastry chef and then kept secret for many years? Who knows? And really, do we care? What matters is that these simple little cakes, these simply divine creations made of flour, butter, eggs and sugar are simply wonderful. Madeleines conform to the configuration of the pan they are baked in. They are small, ridged, and elongated–somewhat like a shell shape. A madeleine made in any other form is not a madeleine. Traditionally these cakes are not particularly sweet, and therefore appeal more to grownups sipping their tea or coffee than to children who like their treats a little sweeter. If you have a basic recipe for madeleines it can be adapted to include add-ins like finely chopped nuts or mini chocolate chips, or other flavors like orange or lemon. Dusting them with a coating of powdered sugar is all that’s needed before serving, but you can make them fancy schmancy by dipping one end in melted chocolate if you like, or drizzling them with a thin icing. These look pretty elegant on a buffet table, say for a bridal shower, for instance. Back some time ago I was rummaging through an “odd lots” store near me and came across a pair of madeleine pans that had a ridiculously low price tag on them. Not one to pass up a good bargain, I bought them and then never used them. Well, newsletters with recipes included come to my e-mail in-box every day it seems, and the latest one included a recipe for—-you guessed it—madeleines. Ok, so that was the stimulus that brought about the response to break out the never- used-pans and make madeleines. They came out so well that I had to share my baking efforts with you. Making madeleines is easy, but you must allow at least 30 minutes for the dough to chill. Otherwise, during baking, the batter will not rise into the traditional peak so necessary for a perfect madeleine. Some of the newer madeleine pans are of the nonstick variety, which makes baking these treasures easier than ever. 1. Melt butter in a microwave safe bowl. ( I melted an extra 1 Tbsp. and used it to lightly brush the molds with a pastry brush.) Stir in honey and vanilla. Let cool for 10 minutes. Silicone molds are easy to work with. The cakes pop right out. 2. Whisk together the flour, baking powder, cardamom and salt in a medium bowl. 3. 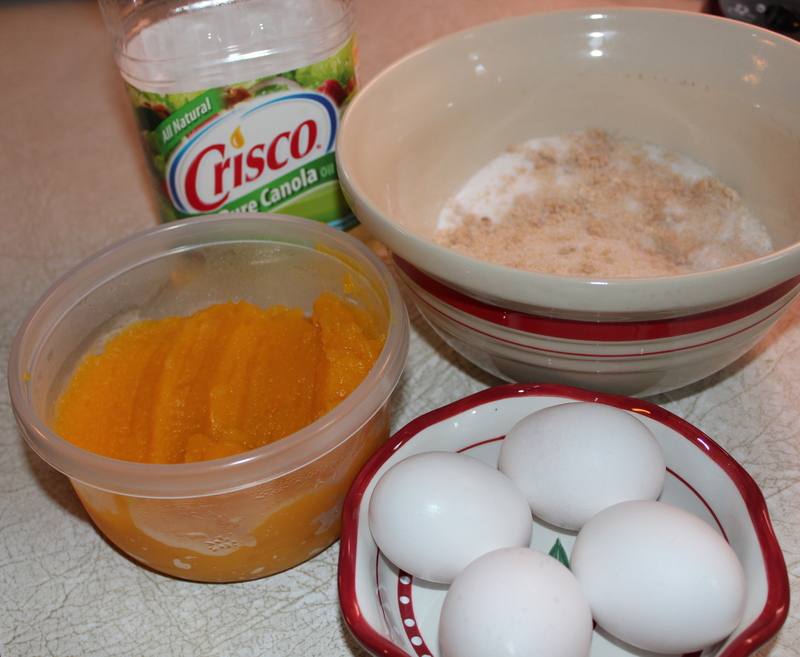 In another small bowl, whisk together the eggs and sugar. Gently add to flour mixture and stir until well combined. Add butter mixture and fold to combine. Cover with plastic wrap and refrigerate at least 30 minutes. 4. Preheat oven to 325*F. Brush molds with butter. (note, I did this earlier when I melted the butter.) Spoon batter into prepared pans, filling each mold half-way. Tap on surface to eliminate air bubbles. Bake until puffed and edges are golden, 7-8 minutes. Puffed and golden when thoroughly baked. Let cool slightly, then unmold onto a cooling rack. Unmold onto a cooling rack. 5. 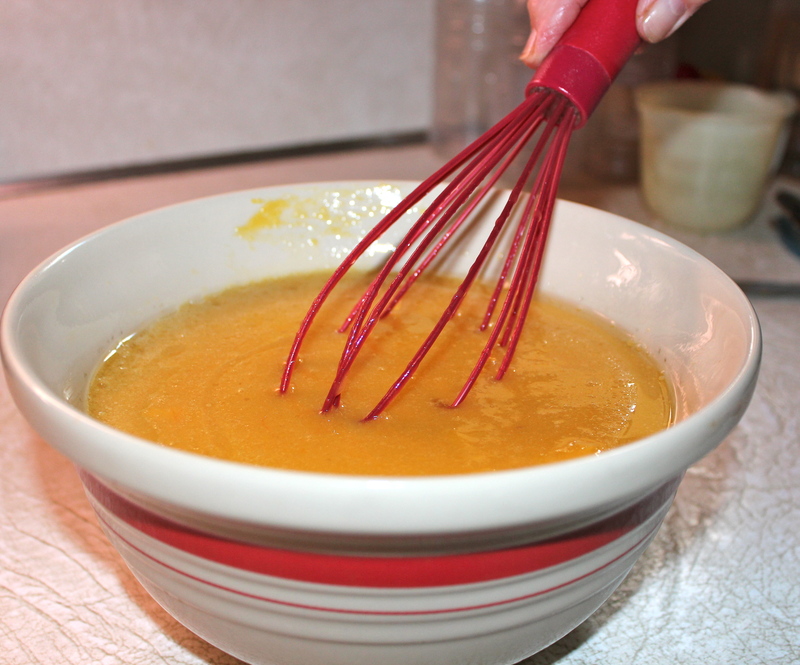 Make orange glaze: Stir together sugar, zest and orange juice in a small bowl till glaze is smooth, thick, and opaque. 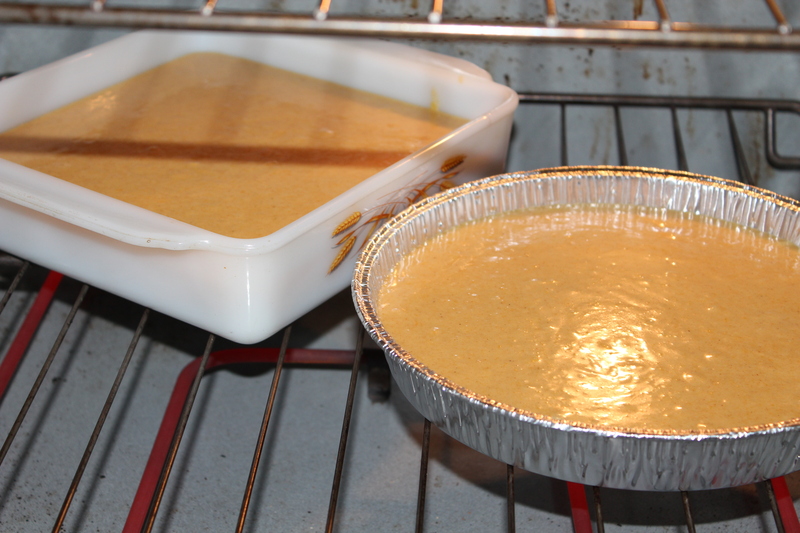 Using a pastry brush, coat ridged side of each cake with the glaze.. Let set about 15 minutes. Store in a single layer in an airtight container up to 3 days. Only slightly sweet, they are lovely with a cup of tea. Did I hear someone say “cheesecake”?. Oh, that was me! Yes, well, I fell off the wagon, and I mean big time! 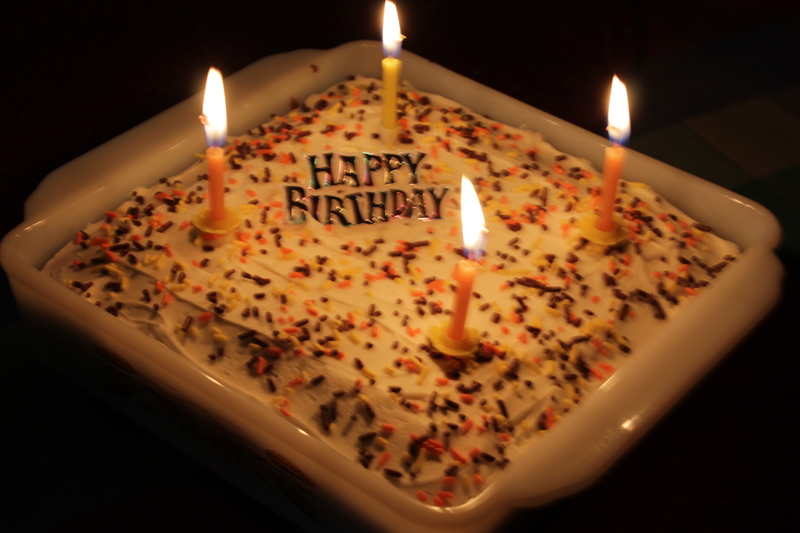 But you will remember it was my birthday and Mother’s Day all in the same weekend. So that was my excuse for treating myself and, of course, anyone else who was around to some sinfully rich and oh-so-good chocolate chip cheesecake squares WITH toffee cookie crumb crust. Try saying that three times fast. I could eat one faster than I can say it, and I bet you could, too. An elegant, creamy, smooth dessert. There are so many recipes for cheesecake bars and squares out there, that you could pick any one that you like, but I particularly like this one because it not only includes cream cheese, but also mascarpone. And when you combine those two you can’t expect anything but perfection. The most commonly used ingredient for making a crust is graham cracker crumbs, but Mr. D. has an allergy to graham crackers, so in their place I usually use shortbread cookies crushed into crumbs. In making these bars I would have done the same except when I was shopping for groceries I spied these cookies called Toffee Sandies by Keebler. Since I’ve always loved pecan sandies, I thought these would make an interesting crust instead. Cheesecake is a dessert that is very forgiving in that you can add many different flavorings, use all kinds of toppings, change the crust, and bake in a variety of pans. It still comes out creamy and delicious. So you really can’t go wrong. 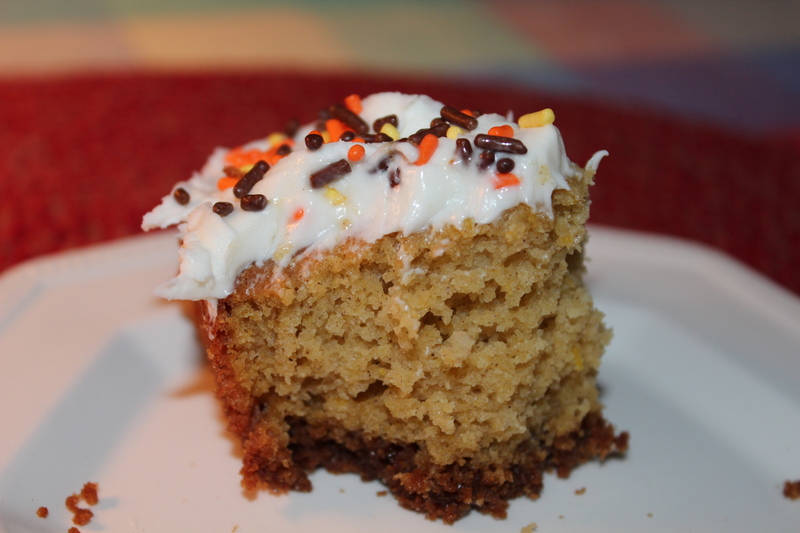 If you need a dessert that everyone will love, give this stellar creation a try. The hint of orange is such a good companion flavor to chocolate. 1. 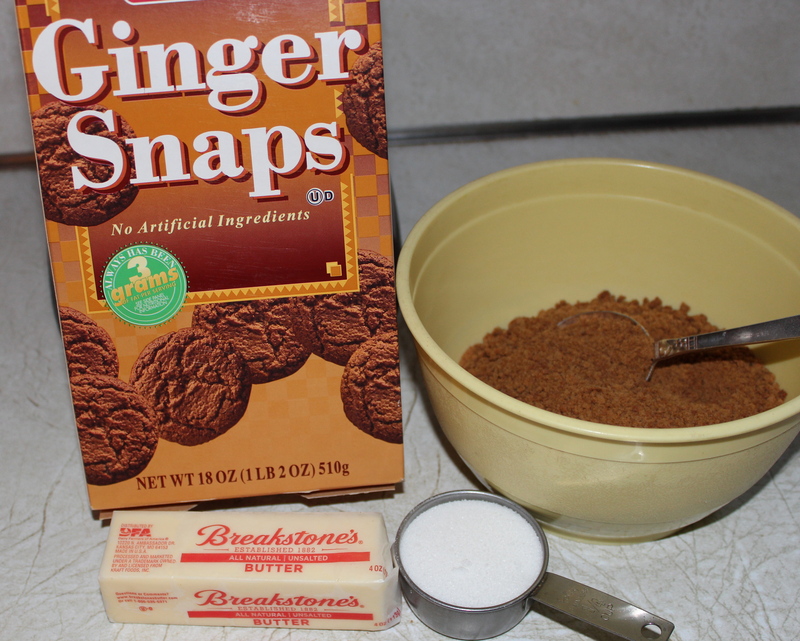 Place the toffee sandies in a food processor bowl and pulse to fine crumbs; place in a mixing bowl. 2. Add melted butter and mix well. 3. Press crumb mixture into the bottom and sides of a 9 x 9 inch pan. I made one and a half times the recipe, thus you see a larger pan. Cookie crumb crust in the pan. 4. Bake crust for 10 – 12 minutes at 325*F.
5. Allow to cool while you make the filling. 1. In the bowl of a stand mixer, beat the cheeses, sugar, zest and vanilla until smooth. 2. Add eggs one at a time, beat on low speed just until combined. 5. Bake at 325 *F for 35 – 40 minutes or until center is just set and top begins to brown. Out of the oven–only the edges are browned, but the filling is “set”. 7. Carefully run a knife around the edge of pan to loosen; cool 1 hour longer then refrigerate at least 6 hours or overnight before serving. You will want more than one of these! This is the time of year when strawberries are reappearing at the market and they look so beautiful; red, ripe and juicy. They never fail to get my creative juices flowing. The native berries that grow here where I live have not ripened yet (usually not till the end of May), so until those are available I will use the California-grown berries available at the market. However, I have found from past experience that baking with strawberries does not produce a true, vivid strawberry flavor. They are so much more enjoyable in their natural state, luscious and juicy with just a little sugar on them. So for baking I have been exploring ways to get a true strawberry flavor. I think I have found the answer, and it happened quite by accident. One morning I was eating Special K cereal with Red Berries and was struck by how strong the berry flavor was. These freeze-dried strawberries had the color and flavor I have been looking for. So I searched the dried fruits section of the supermarket and there I found bags of freeze-dried strawberries. Freeze dried strawberries can be pulverized into powder. Bingo! I was on to something. Reasoning that if I could crush or pulverize those freeze dried berries and mix the powder into the dough, I could get the strong flavor I wanted. I love to experiment, so I was excited to give this a try. The results, I’m happy to tell you, were quite good. Using a recipe I had for a basic sugar cookie that also uses some cream cheese, and adding the strawberry powder to the dough, I got a tender cookie with a pretty pink color and real strawberry flavor. They are just great on their own, but you know what? You can also mix this strawberry powder into cream cheese frosting and make sandwich cookies for a double-whammy of strawberry goodness. (Notice that I’m not mentioning calories here!) Ok, Ok, let’s be reasonable. Let’s enjoy these cookies with a dish of strawberry ice cream instead!!! The perfect accompaniment to Very Strawberry ice cream. 1/2 cup ( 4 ounces) cream cheese at room temperature. Reduced fat version is OK.
1. Preheat oven to 375*F. Lightly grease two baking sheets or line with parchment paper. 2. Begin by crushing the dry strawberries. I used a mortar and pestle and was able to get a fine powder with little or no lumps. If you have difficulty getting it smooth, you can always sift the powder to remove any lumps. Measure 1/4 cup plus 2 tablespoons if making the filling. 3. In a large bowl, cream together the butter, cream cheese, salt and baking powder, strawberry powder and sugars. Mixing up the cream cheese, butter, sugars and strawberry powder. 4. 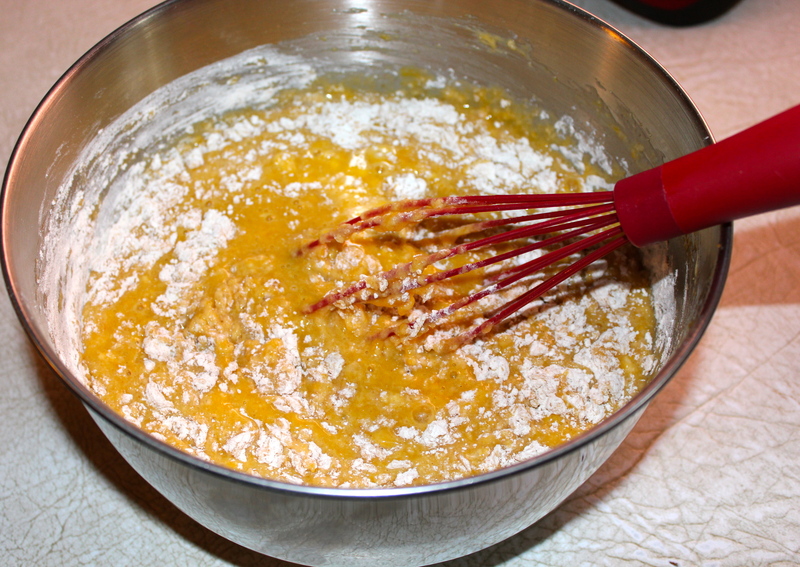 Once the mixture is nice and light and fluffy, beat in the egg and then mix in the flour. 5. Scoop by the tablespoon onto the prepared baking sheets. Flatten each cookie into a 2″ circle with the bottom of a glass dipped into sugar. Drop by tablespoon onto baking sheet and flatten into 2-inch circles. Bake for 14 – 16 minutes, until barely golden around the edges. Remove from the oven and cool on the baking sheet for 5 minutes before transferring to a rack to cool completely. Makes about 54 cookies. 1. Beat the cream cheese until soft and fluffy. Add the strawberry jam, and blend into the cream cheese. Add the sugar and strawberry powder gradually along with small amounts of milk or cream to achieve a spreading consistency. 2. Generously frost the bottom side of one cookie and top with another to make a tasty sandwich. Makes about 27 sandwich cookies. These are not going to last long. You can never have too much of a very good thing! 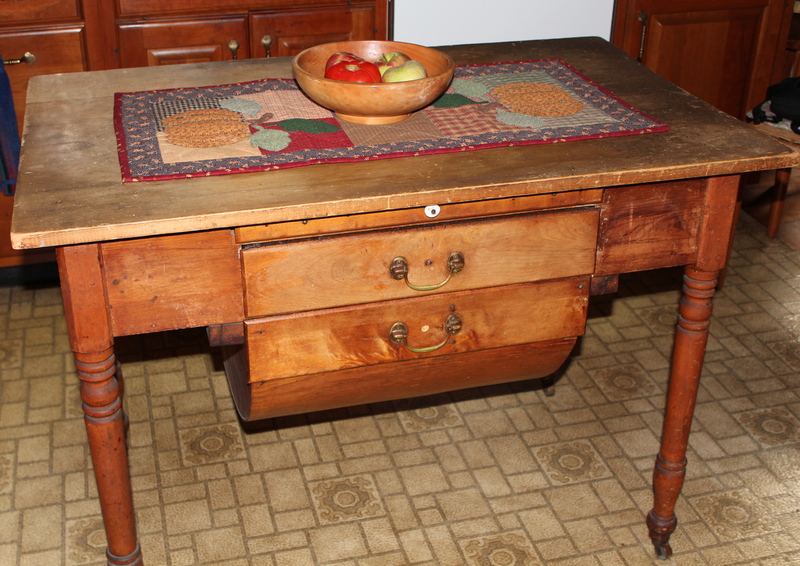 This old table is an antique baker’s table. I imagine it once stood in a farmhouse kitchen where the lady of the house used it exactly as intended as the center of her baking activities. 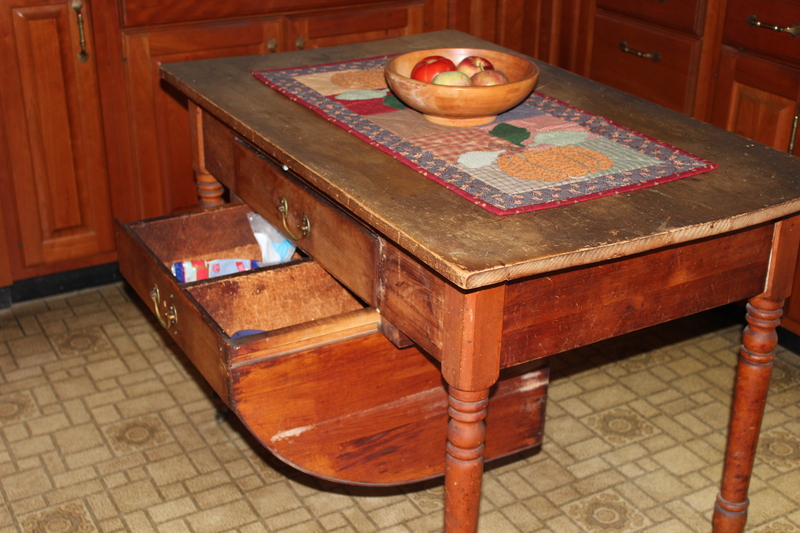 I found it several years ago at an antique show, and since my kitchen at the time lacked a center island, I purchased it to serve that purpose. Now it stands in the center of my kitchen where it gets constant use as a way-station for things that are coming or going. Its where I unpack groceries to put away, deposit foods removed from the refrigerator, place hot foods just removed from the oven, pack up Mr. D’s lunch ready for him to carry off to work, etc. But I am also proud to say that I use it also for its intended purpose as the center for my baking. I love and particularly treasure things that are old, and I have a number of antiques. Especially dear to me are the items that have been in my family for 2-3 generations, because I can associate them with the people who used them. Like my cast-iron frying pans and bean pot that belonged to my paternal grandmother. When I use them I think of her home fries and her baked beans. Likewise when I roll out pastry or cookie dough I use a wooden rolling pin that was once used by my maternal grandmother and I remember her wonderful breads and pastries. Let me take you on a tour of my baking table/baking center. The table is made from cherry wood except for the top. I don’t know what the wood of the top is, but it has had a lot of use and it shows. 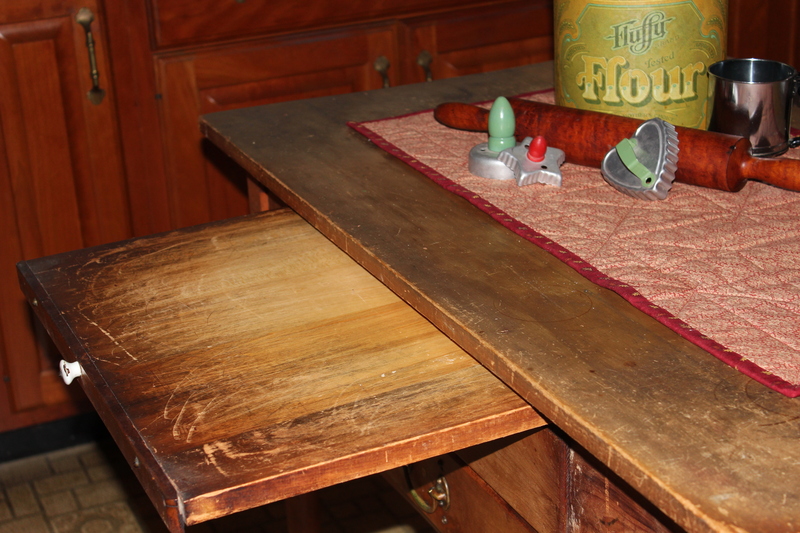 It was, after all, a work surface. Viewed from the front (see photo above) you will see two drawers with handles. The upper one is quite shallow, and in it I keep a roll of parchment paper, cookie cutters, tubes of food coloring, muffin cups, bench knife, pizza cutter, anything small related to baking that will fit. Side view showing large storage bins for dry goods. The lower drawer is very large, deep and rounded, with a division in the center that creates two bins. It was meant to hold flour and sugar in large quantities. As these ingredients were needed, the baker scooped out the required amounts. I use those bins for storage of bags of specialty flours, brown sugar, confectionery sugar, chocolate and other kinds of chips; and also larger baking tools like my rolling pin, sifter, nut grinder, grater, etc. 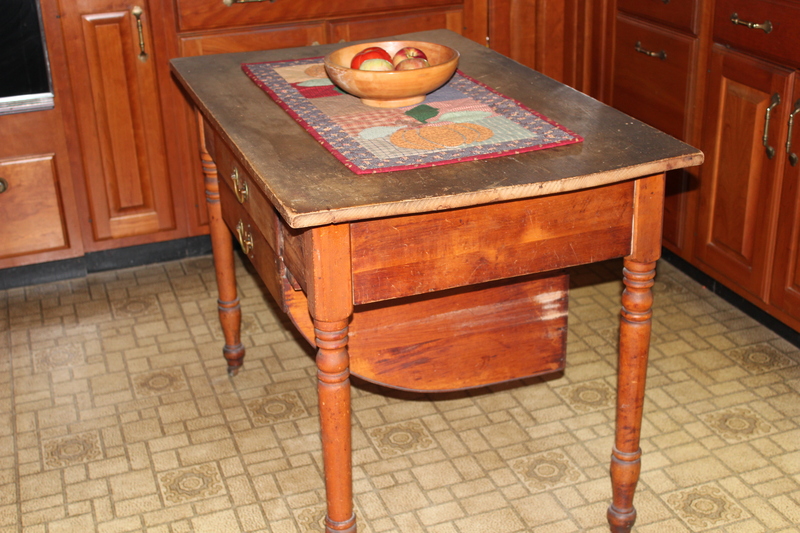 Centered above the two drawers is a pull-out pastry board (note small white knob) that comes completely out of the table and can be placed on top for kneading, rolling, and cutting dough. I use this board a lot for all my pie making, cookie cutting, shaping of dough, just about anything where I need a large surface. It is as smooth as satin from all the use it has had; that’s why I love it. 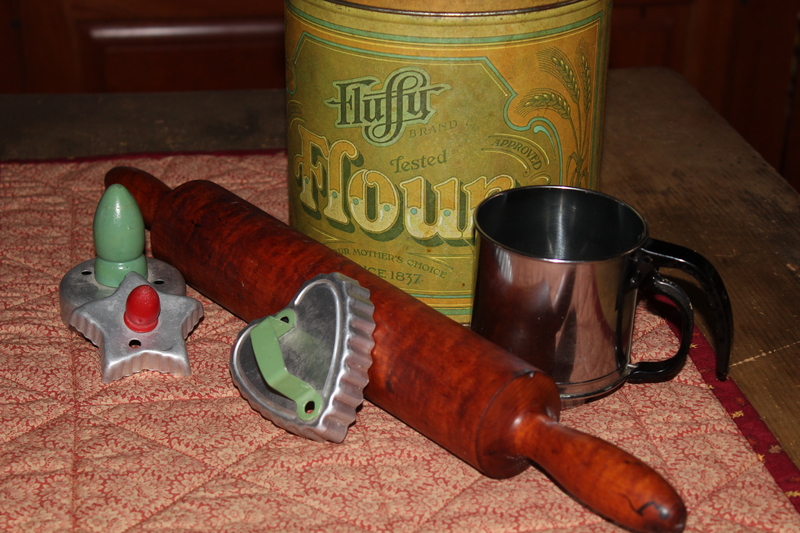 Antique rolling pin, canister, cookie cutters and sifter. In this final picture you can see my beloved rolling pin. It was carved from one piece of wood, I think it’s maple, and it, too, is very smooth; the wood grain of it is beautiful. Along with it is pictured one of two old canisters I own and some vintage cookie cutters that belonged to my mother. I love these old things and when I use them I feel a connection to the people who used them before me. It has been my pleasure to give you a look into my kitchen, which holds so many things that are special to me. I hope you have enjoyed it. I thought it was time for another entry in my Kitchen Basics series of articles. This one came to mind as I was working to adapt an old recipe to today’s style of baking and ingredients. It is about chemical leavening agents. As you may know, I have quite a collection of old cookbooks acquired over the years and through hand-me-downs. 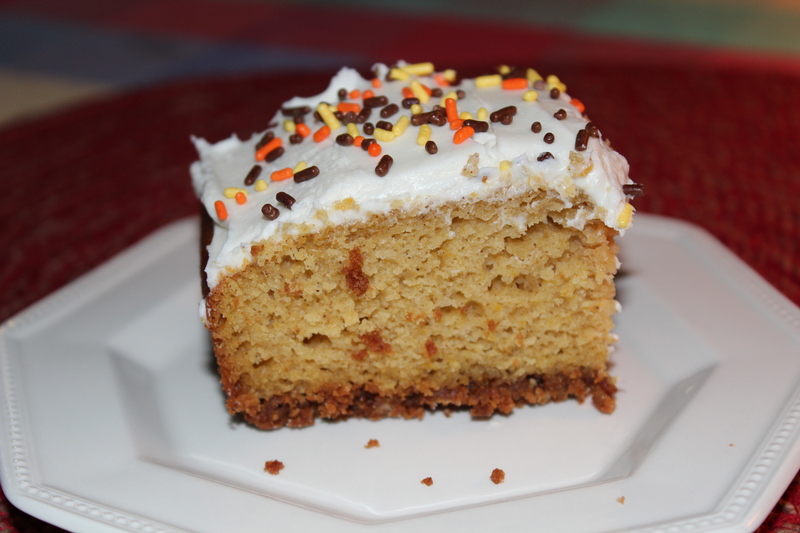 There are lots of neat recipes that catch my attention, but one thing that I have noticed is that the amounts of baking powder and baking soda are sometimes out of whack. So here is some basic information about these two ingredients; what they are, why they’re in a recipe, and how much is appropriate. Knowing this information helps in recognizing if a recipe needs adjusting, or if you’re creating a recipe of your own. 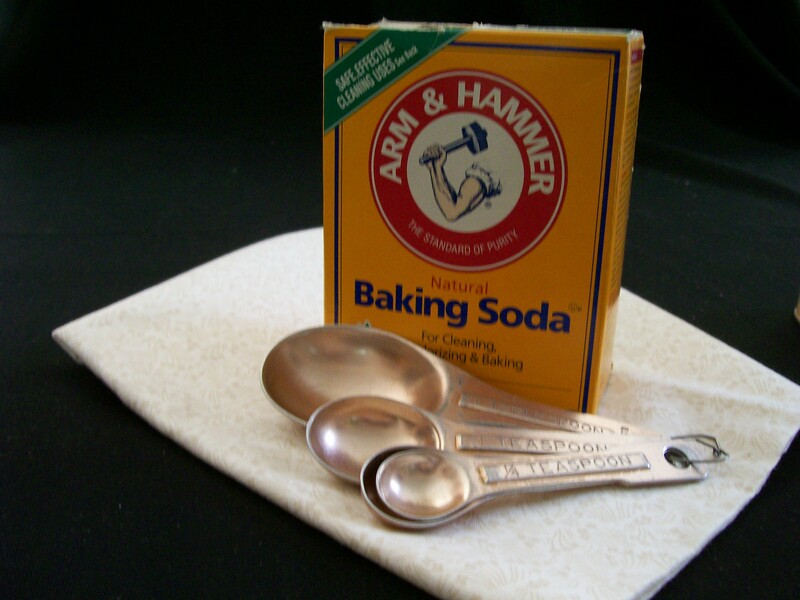 Sodium Bicarbonate, the chemical name for baking soda, is an alkaline substance used in batters that have acidic ingredients such as buttermilk, molasses and sour cream. When the baking soda is mixed with the acidic ingredient, there is an immediate release of carbon dioxide gas. Batters and doughs that only use baking soda as a leavening agent should be baked immediately. Otherwise the baked product might not rise as high and the texture won’t be as light. It creates a crisp texture in cookies, a crumbly one in quick breads. Used to excess it adds a salty, bitter, unpleasant taste, and can give a brownish or yellow color to baked goods. This is a mixture of baking soda and tartaric acid in a buffer such as cornstarch. It too, causes baked goods to rise and have a light texture. Before baking powder, items like biscuits and cakes were made using yeast or a yeast-based sponge. 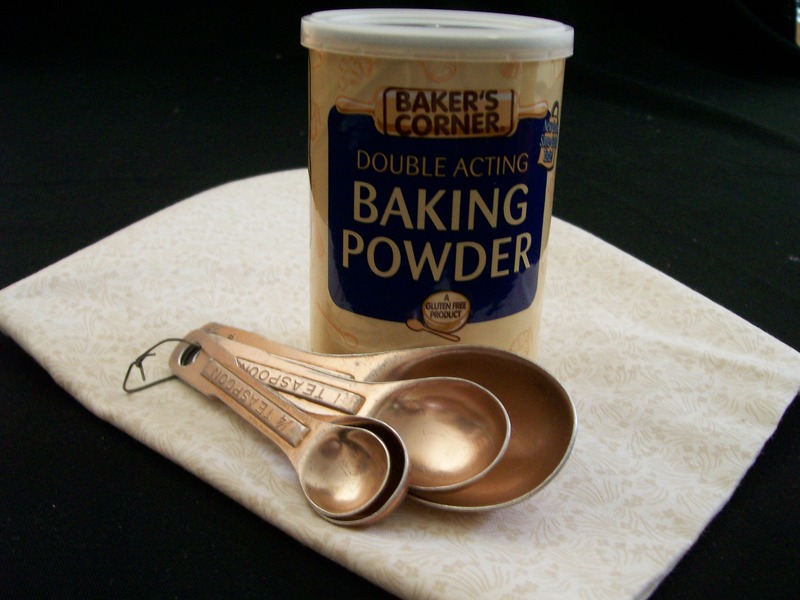 Double-acting baking powder is the most readily available type found on grocery shelves today. “Double-acting” means it produces carbon dioxide in two stages; when it is mixed with liquid and then again from the heat of the oven. This increases the reliability of recipes, since getting a batter into the oven within a short time frame becomes less important. Baking powder can lose its ability to leaven, so discard any baking powder that is past the expiration date on the can. How much to use? A general rule is 1 teaspoon of baking powder for each cup of flour in the recipe. If there are a lot of add-ins such as chocolate chips, nuts, dried fruits, then increase baking powder to 1 1/2 teaspoons per cup of flour. You are probably aware that most recipes tell you to mix either one or both of these products with the flour, stirring with a whisk to evenly distribute them throughout the batter, thereby avoiding unpleasant little “lumps” that didn’t get mixed in well. I hope this little tutorial was helpful in becoming more familiar with these two ingredients, and their use. I always feel that if you understand what the various ingredients are there for, then you are better equipped to make adjustments to a recipe. Good luck, and Happy Baking!